Gaming is passion nowadays. Every youngster, if addicted gamer or not is fond of playing games. Everyone wants to play more games better than the previous ones. Some want it because they get bored because of the previous ones and some want it because they need more fun and more challenges in their gaming life. 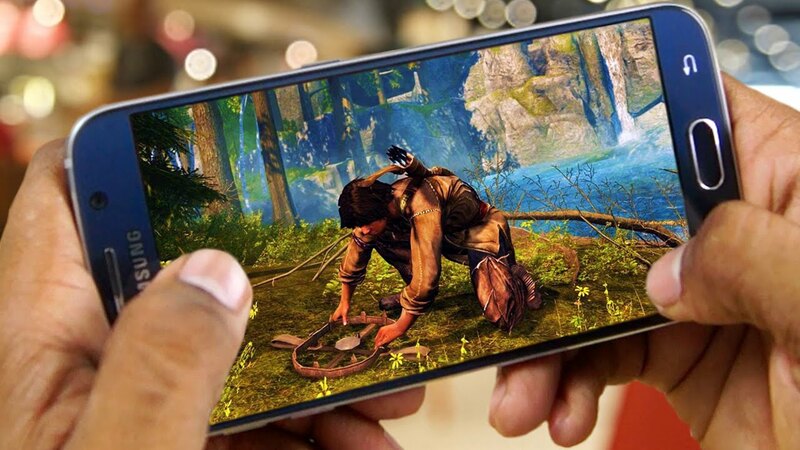 That’s why today we made a list of top 5 best free games for Android. Here have a look on the list. No doubt our list starts with the sensation of 2018 so far. The first name is our list is none other than PUBG mobile. An addictive battle royal game that fulfills all needs of a game lover. It is the mobile version of most played PC game on Steam, Player Unkown’s Battleground. 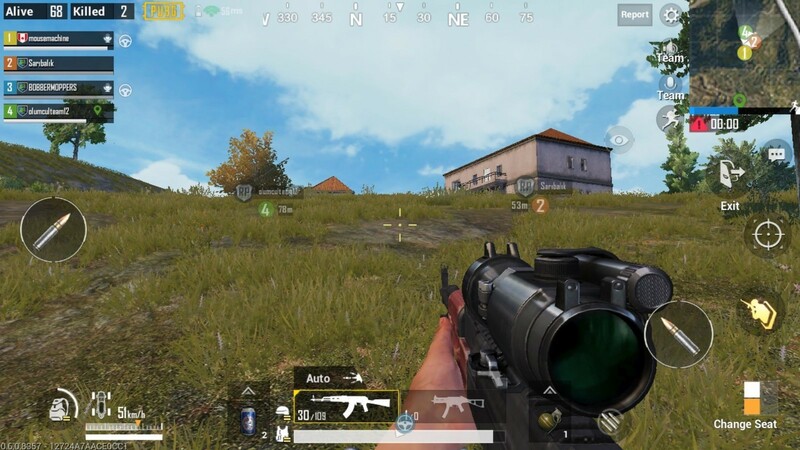 Like PC version, PUBG Mobile features a 100 players battle royale on a small island. Players have to collect weapons, gears, and all the stuff for a battle. The last man standing wins a chicken dinner. However, it’s not suitable for all Android phones. 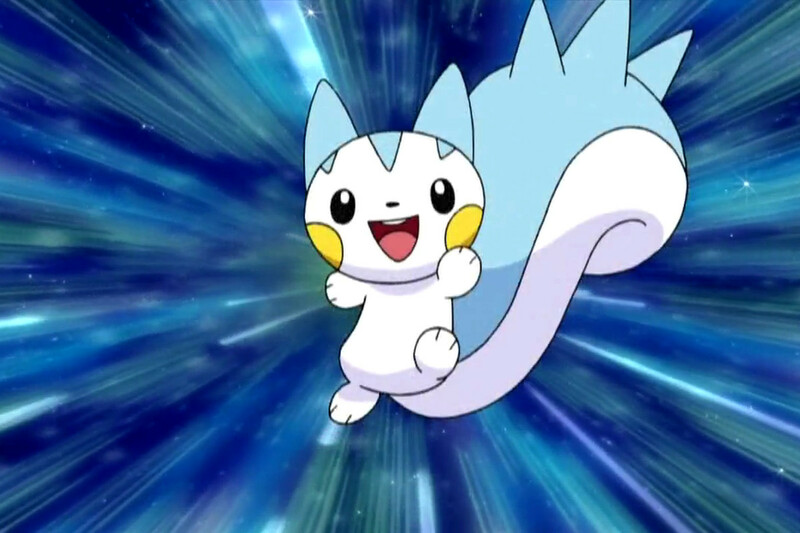 The Pokemon go was released in 2016 and most played Android game of the year. However, its popularity got low in a year. Players have to walk in real life to play the game and explore the world of pokemon. Players can catch pokemon, explore and beat up gym leaders. When the players got bored so they added some updates that consisted of legendary pokemon, raid battles etc. Players can now trade pokemon’s with each other now and have more fun. One of the most played racing game series is Asphalt. The latest edition of the Asphalt series brings the excitement to a new level. It focuses on the blazing fast hypercars from Ferrari, BMW, Lamborghini, and W Motors. It also lets you make each car with your own customizations. This includes materials, colors, rims and many more customizations of the cars. There’s an online multiplayer too. 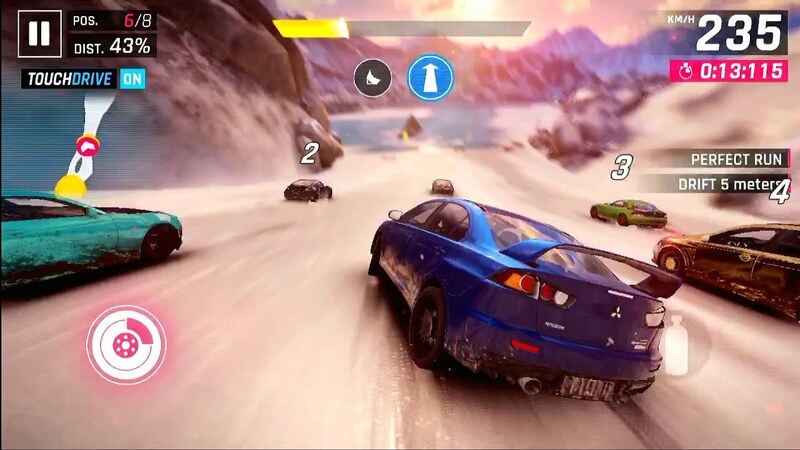 No doubt it’s the best racing game for Android. 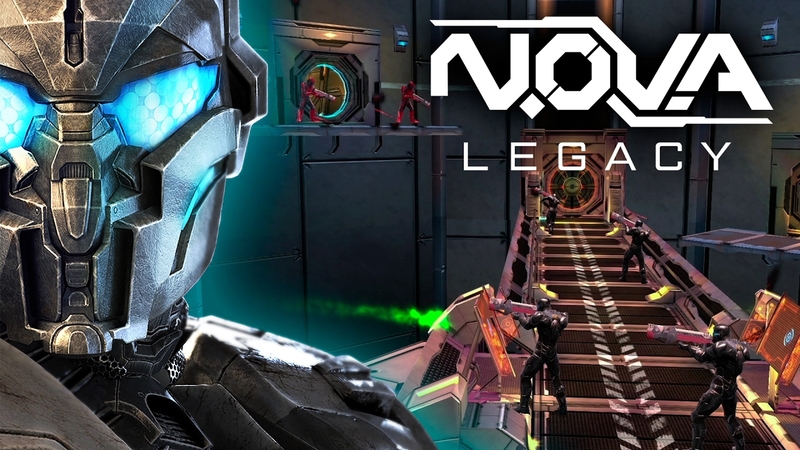 The Nova legacy is the latest installment of Nova. Its parent version was a First person shooter game. It’s already one of the best free android games. The game size is just 35mb and it doesn’t need any high specs. It can be played on a simple smartphone. It’s the best 35MB package with good graphics and controls. There is also a storyline, online multiplayer mode, and a rudimentary crafting system. It is the best online strategy game in the world ever. The game is just of 90 MBS and has really good graphics. 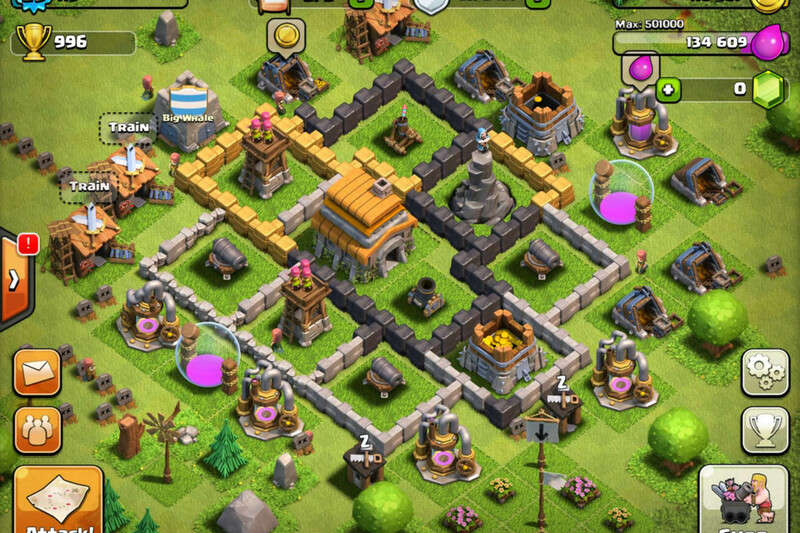 It is a strategic game in which you have just a small town hall and a single builder in the start and then u have to upgrade that town hall and loot other players resources. After the town hall, 4 players can join other players clans. They can communicate with other members of the clan through chats. Players can also do wars with other clans. In the latest update supercell, added clan war leagues in which they can consecutively perform 7 wars with 7 clans and those who will have most stars will win the war. It’s a good combination of slow planning and quick chaotic battles.